This is how Deurne avoids drowning! Help, it’s raining! The name of the hike says it all. Lately, Deurne is continually struggling with floods due to heavy rainfall. An employee of the field staff, named Ron, is guiding you through the centre of Deurne and shows you all the precautions for the floods. 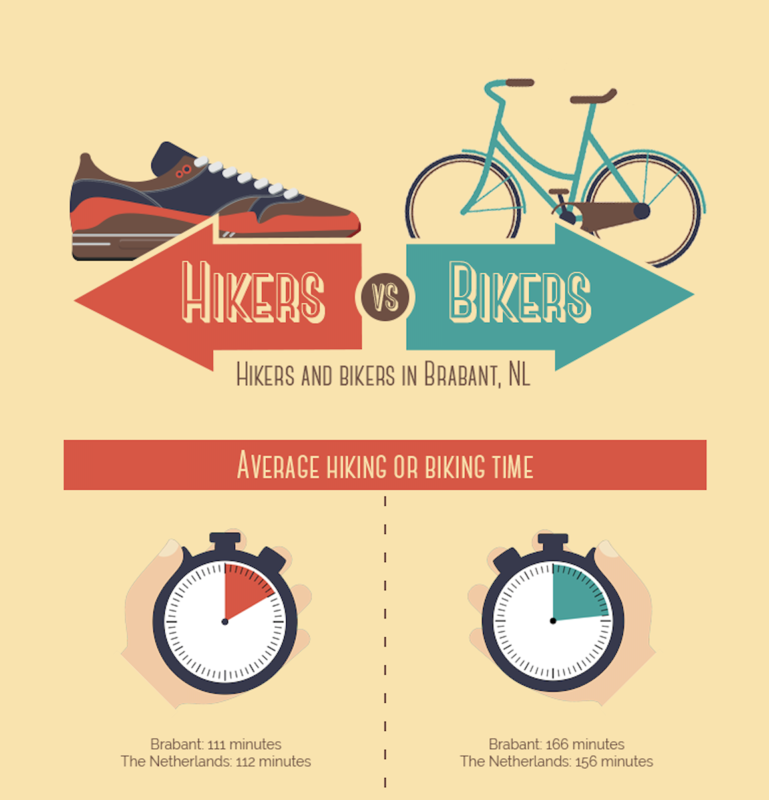 Infographic: Brabant loves to move! Many times we notice that our target group enjoys life to the fullest!  Since we want to offer the most wonderful experiences with our ByAR apps, it isn’t such a bad idea to do some research every once in a while. 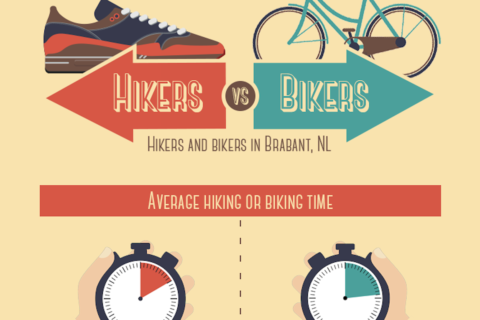 This time we created an infographic to show the results. 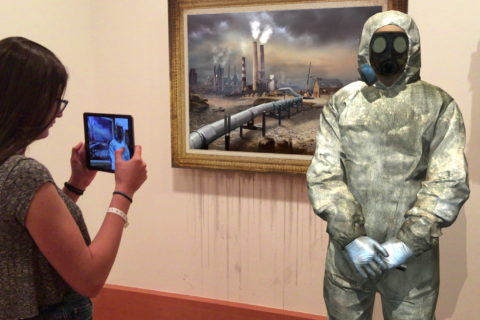 Nowadays museums often ask themselves: how do we attract visitors to our museum? The answer lays in a combination of experience and technology. How then? 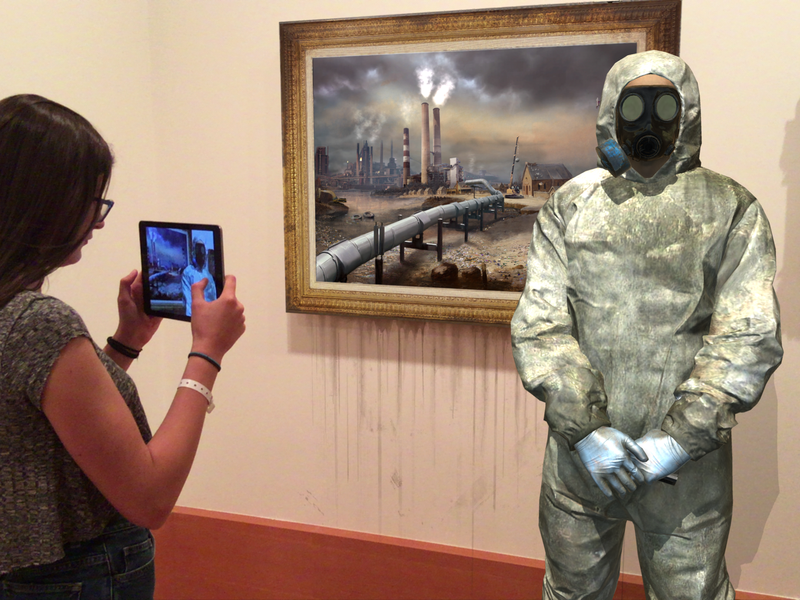 We’ve gathered 5 cool and modern museum experiences for you. 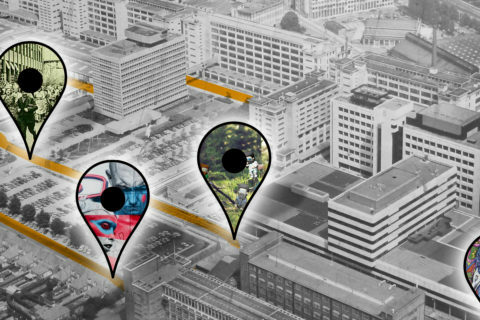 Pokémon GO has created a firm base for successful location-based concepts. 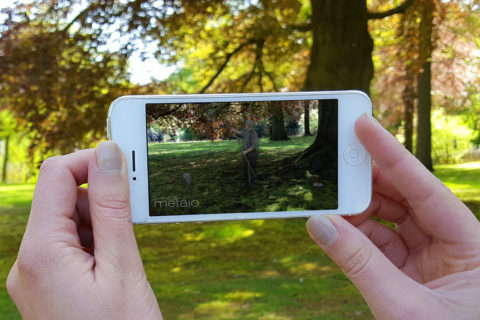 The use of Augmented Reality has become a magnet to attract new visitors and to make the most op your location. But how? We love to explain by sharing 6 strong storytelling elements! 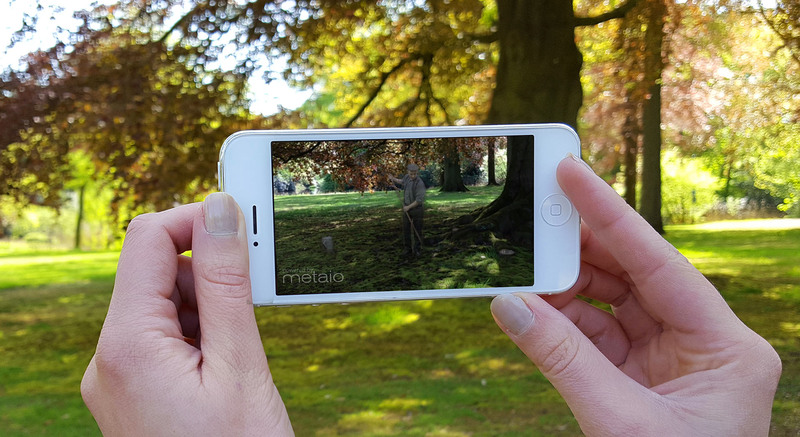 Everyday millions of people worldwide use Snapchat. 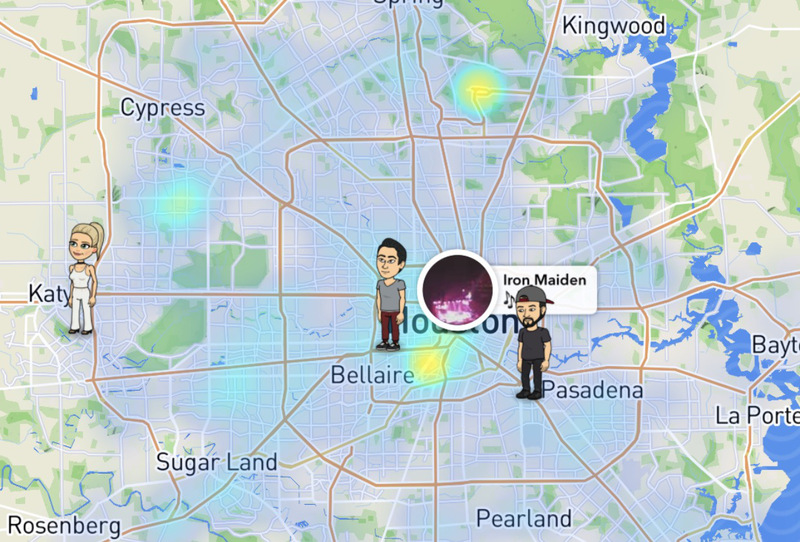 To keep so many users satisfied, Snapchat has to keep on coming with new and innovative features. 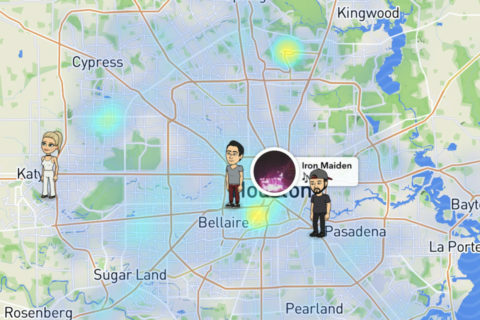 That’s why they introduced their new location-based feature: Snap Map. 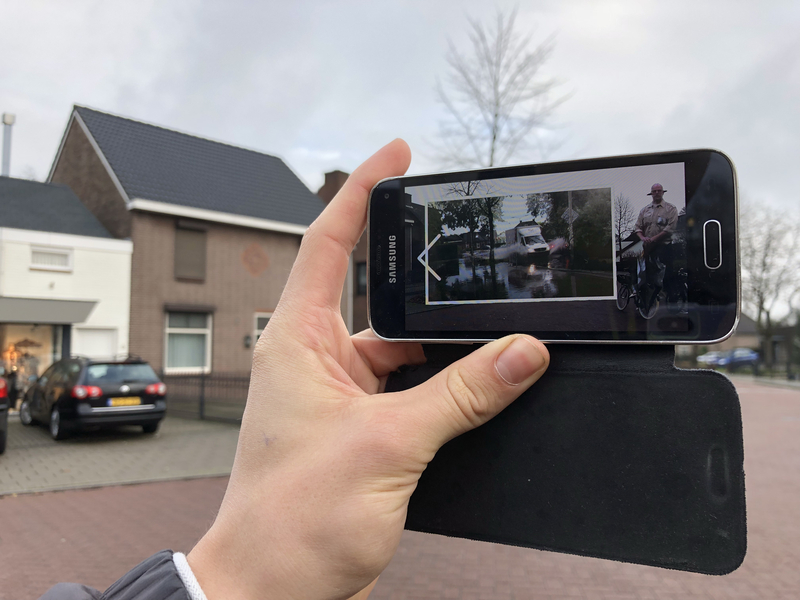 Search for Augmented gnomes in Valkenswaard! 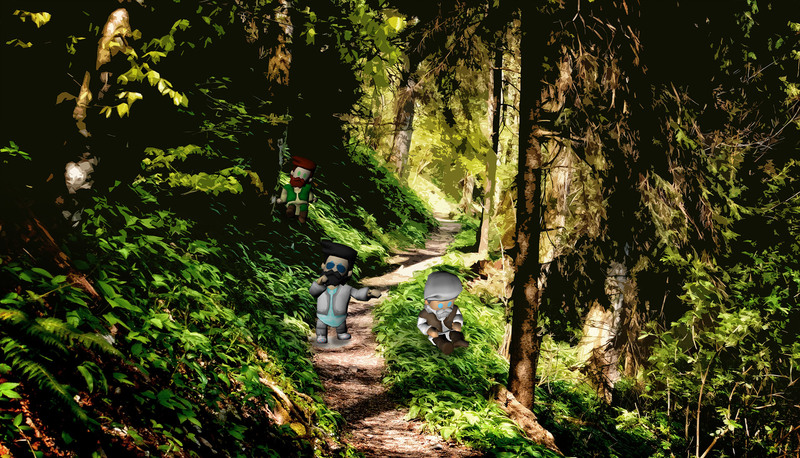 Today is the day: it marks the beginning of a special gnome search in the woods of Valkenswaard! 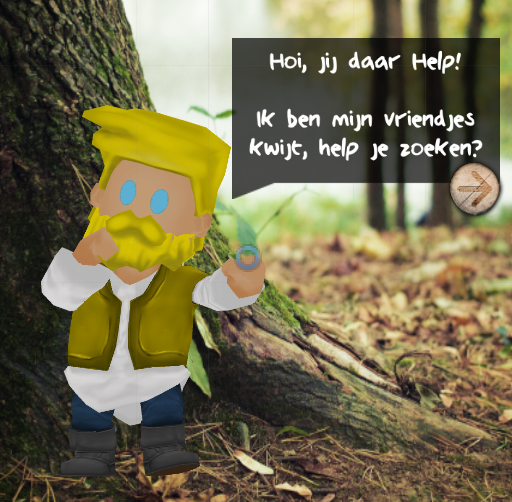 Today the official Wandelweek (April 15 to 23) begins and with that the introduction of the Augmented Reality treasure hunt called ‘het Kabouterbos’. 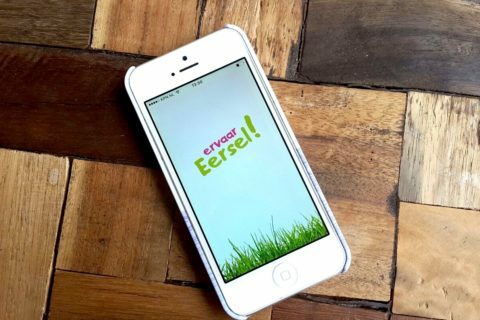 Soon you can discover the town of Eersel by foot! A special announcement! 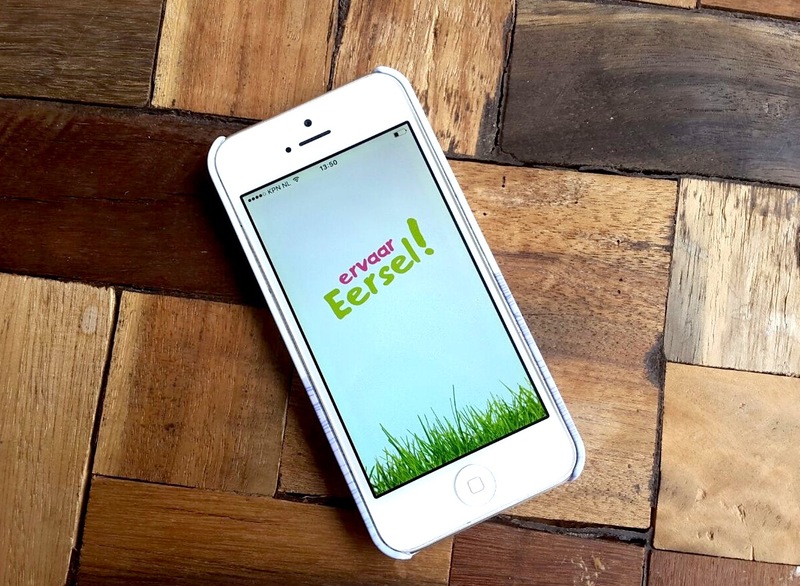 In two weeks a new ByAR app will launch, but there’s something different to it this time… In this new app, called Ervaar Eersel!, all the routes are created by students of the special Science Class of the Rythovius College! 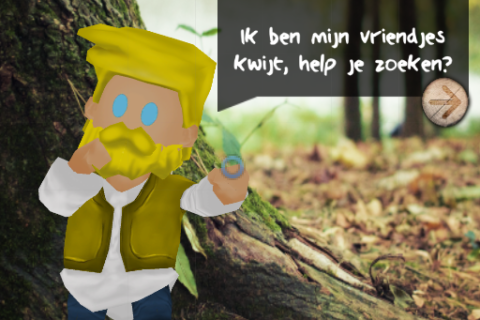 Join the Mayor of Waalre for a walk! 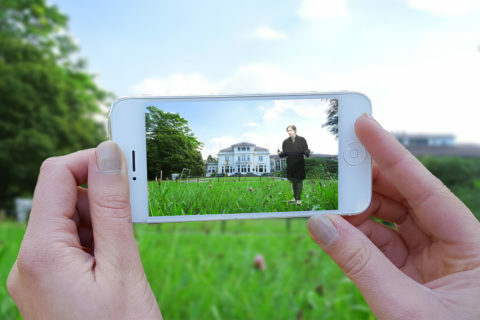 Dutch Rose Media has created 3 brand new ByAR walking tours with the help of IVN (Institute for Nature Protection Education). 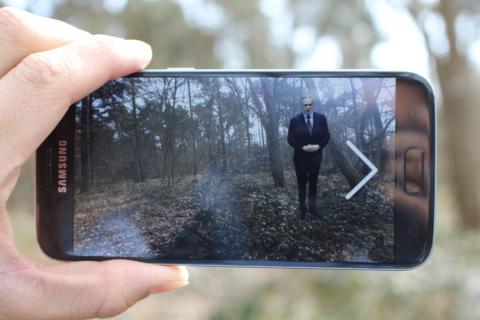 These three tours of 4-5km through the nature and forest areas of Waalre and Valkenswaard can be found in the ByAR app called “Ons Bos”. 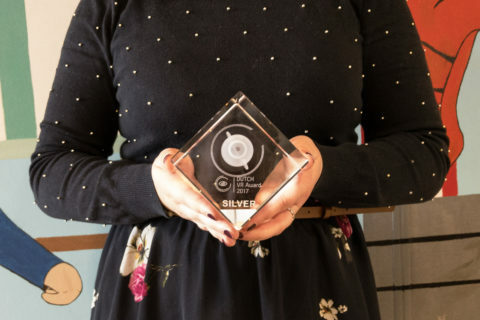 Huize Bergen won a Dutch VR Award! Fantastic news on this Friday afternoon… We are proud to announce that our Herleef Huize Bergen production received a silver Dutch VR Award! The Dutch VR Awards 2017 were presented yesterday during Virtual (R)evolution to all kind of Dutch VR and AR productions. 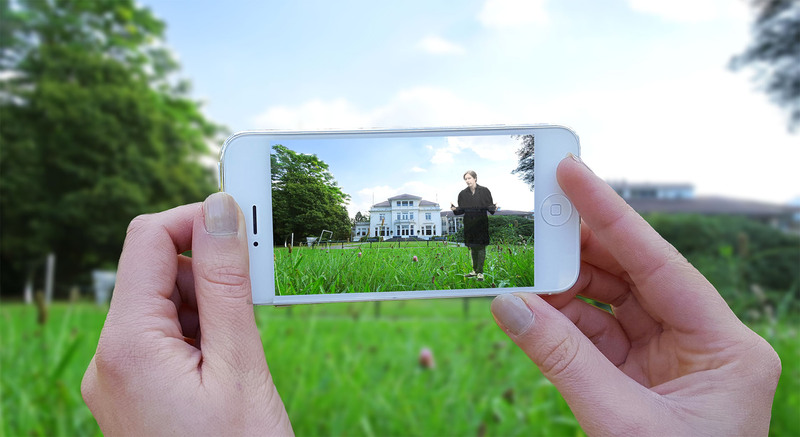 Relive the history of Huize Bergen with the Knooppunt Vught App. Servant Steven Vonk takes you on a journey through time and lets you experience the story of the family that once lived at Huize Bergen. Want to know more about it? Check the articles the Dutch press wrote about it. The Villa Park. A beautiful piece of Eindhoven. You don’t think Eindhoven is beautiful? Than you haven’t seen the Villa Park yet. This quarter which is situated close to the city center harbours a rich history. Candle lighter Carel takes you back to the 1930’s and tells you all about the Villa Park.